[You] speak an infinite deal of nothing. Why, yes, I generally do. All Shakespeare fans must check out this Shakespearean Insult Generator. Oodles of fun. I think I’ve said it before, but I love parodies. I’ve just been reading the Millenium trilogy by Steig Larsson (The Girl with the Dragon Tattoo, The Girl who Played with Fire and The Girl who Kicked the Hornet’s Nest) and I cam across this parody by Nora Ephron. 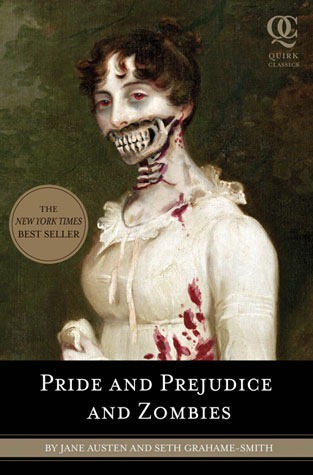 Worth reading if you loved the books! In honour of J.D. 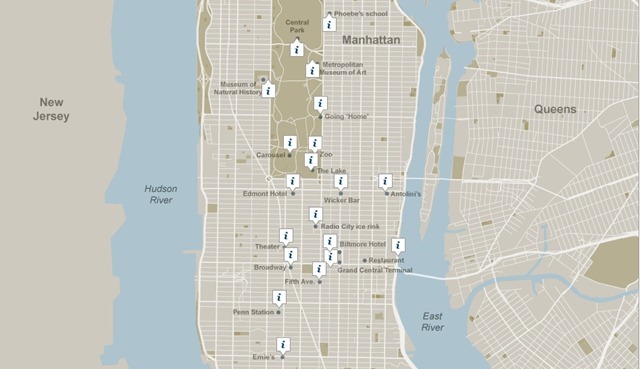 Salinger, who recently passed away at the ripe old age of 91, the New York Times has published an interactive map of NYC, where you can traverse the city in the footsteps of Holden Caulfield from The Catcher in the Rye, reading about Holden’s experiences in J.D. Salinger’s words at each information point. I recently came across this mash-up of Edgar Allan Poe and Dr Seuss stories. Two of my favourite writers together at last! I can’t wait to show this to my Year 9 students – they already think I’m nuts because I’m always ravening about Poe – this will give them something else to roll their eyes over. Perhaps I’ll even wear my Poe t-shirt at the same time, just to show what a tragic I am.